UPDATED FOR April 30th 2017!!! System Hits 12 Thousand Points Profit! The Zero Risk Trader (ZRT) product was reviewed by Betting System Truths for 84 days, finishing on 9th November 2013, and was given the top 5* rating. 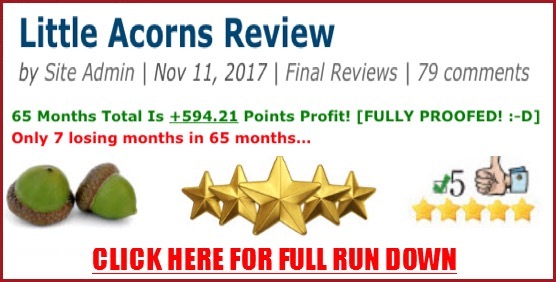 The review has continued, using real, money since September 27th, 2013, in order to confirm that the product, over an extended period of time, is still a Betting System Truths 5* rated product. This extended review was due to complete at the end of September 2014 a full year after the review started using real money. However, we have decided to continue the review indefinitely. As you can see from the following table April 2017 was another amazingly profitable month. Because I work full time my weekday trading is limited to the evening meets and my weekend trading fits in with whatever else I am doing. Certainly, the profitability of ZRT is a function of the amount of time you can spend using it but the results are fairly impressive even when this system is used in your spare time. 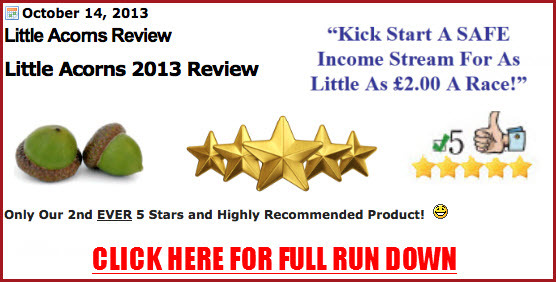 We are updating this review every month from my OWN direct user results without using the software. This can all be made easier with the software option! My detailed staking plan was documented in my final report. For your information, I am using £1 a point for the purposes of this review but you could just as easily use £2, £5, £10 or £50 a point so just multiply my results by your stake and you can see your potential earnings. So for the 6 (full) months up to the end of March 2014 ZRT had produced a profit of £837.47 for me personally and yes I am still to this day using real £1 money stakes. Moving into the new year is this still something which is profitable? I assume the authors advised staking would be on a points basis what would be the average bet. Your bets are on level stakes ,I assume. 1. Do I need to have BOG bookmakers (I ask because many have withdrawn this service from my accounts!). 2. Why do you think some accounts have been closed? Generally the bets with the bookmakers are to them just bets, you win some and lose some. Did the balance of winning to losing bets go against one or two bookies. Or is it that they just don’t like punters taking advantage of the high odds/special offers they encourage them to play! The Marketing and Trader Departments have mutually opposing aims. I hope this gets answered; just from a quick scan of this product I cant believe the success and yet I’ve only passed this a couple of times in the years I have been betting online. I must ask, why use bookmakers when you can use the exchanges, I take it there is something you can’t tell us or is it? Also, for anyone reading this, a point to note, whenever you go onto an online bookmaker they basically spy on you through ‘snare’ cookies amongst others. If they deem you are up to something they will restrict or close your account, winning or not. Now ZRT, if using just bookies it isn’t a lay system. So what can it be? Have a read of the introduction http://www.bettingsystemtruths.com/zero-risk-trader-introduction/ as that give a a bit of an insight into ZRT but it uses both bookies and the exchanges. I suspect you can probably use it with just exchanges but the number of trades would be reduced. 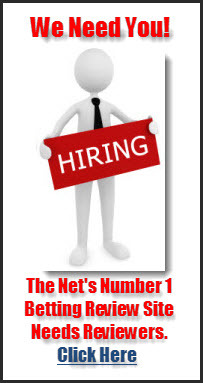 Do you need lots of bookmaker accounts or just one? You need more than 1 account. The more you have the better. Do you have to be a UK Resident to open Bookie Accounts in the UK? I live in New Zealand. Hi Bernie, not in general. Some bookmakers may have certain restrictions but it looks like all the major bookmakers will accept accounts from New Zealand residents. Can someone in Nigeria use ZRT system? If not what are the requirements to participate. Hi Daniel yes you should be able to provided you have access to Betfair and a number of bookmakers that cover UK and Irish horse racing. Can you please advise if ZRT selections are sent via email or is it sent as an attached system. If attachment are they sent as pdf or some other method? Hi Rob. ZRT is a system No selections are sent.